On work days, I typically find myself commuting in the car for hours at a time. Driving is not my favoritest thing. Podcasts have proven to save my sanity on many occasion. 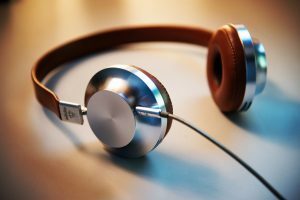 It seems as though anyone can create a podcast nowadays, but it’s tough to maintain a listener’s attention if the content is weak and the delivery is mundane, so I find myself dipping my toes in the various podcast waters until I find something that’s both informative and entertaining. Back in 2007, as the K-5 “computer lab” teacher, I helped our second graders use Garageband to record and share podcasts, and it was really cool to see 7 and 8-yr olds developing the skills to articulate their ideas and share what they learned via this platform. This week I tuned into from the inspiring team at Modern Learners, and of course I couldn’t wait to hear the wisdom shared by superintendent Pam Moran, someone whom I’ve admired since our beginning days of connected learning and enjoy learning from time and time again. In the episode Developing a Culture of Yes with Pam Moran, Will Richardson and Pam discuss the integral role of school leaders in cultivating a school climate and culture where taking risks, suggesting changes and promoting unconventional ideas are not only tolerated, but supported through to completion. Pam shares her early experiences as a connected leader and learner, reliving the story of how a teacher came to her and told her about the world of Twitter (quite a difference educational space back then than it is today) and how teachers were learning in new and different ways, and shouldn’t she try it out for herself? Not only did Pam find the value in building those connections and relationships as a leader, but she realized that if her teachers were reaching out and looking to use their newly acquired skills and information to innovate, she’d have to step up as a leader and support the changes in practice that resulted. And how could traditional PD continue to be as effective knowing teachers were crafting their own learning networks and learning anytime, anywhere? A new school year is upon us. And as Pam reminded school leaders, it’s easy to say no. When I was an elementary school teacher, one of my fifth grade students, an incredibly talented, creative, intelligent, inspiring student, came to me and asked if she could orchestrate a production of The Point to perform for the class. I knew nothing of Harry Nilsson’s work or the storyline of The Point. But this student passionately convinced me that she and her classmates could perform the script she wrote and even I could play a role and we could teach so many life lessons through this performance. She was right. When I examined our daily schedule, I thought, We honestly have no time for this. We don’t have time to rehearse, to obtain props and to set up the stage and oh my goodness what have we done? But I knew, that she knew, that this proposed project was vitally important to her and her learning. So we found the time. We did it. She “did” Genius Hour before Genius Hour was a thing. She led her class through rehearsals, she worked closely with peers, she acquired collaborative, organizational, and social-emotional skills through that process that she would never have learned from whatever I was planning to teach from the curriculum that month. We performed for the school, parents attended, and it continues to be one of my favorite memories of my time as a teacher. How will you say yes this year? P.S. Here are a few other podcasts on my must-listen lineup. What are you listening to? P.S.S. I drafted this post to almost-completion before this NYT article about edupreneurs and edtech was published. I’m currently trying to wrap my head around it all. I’ll be sharing my thoughts in a future post. What it’s like to learn alongside you. 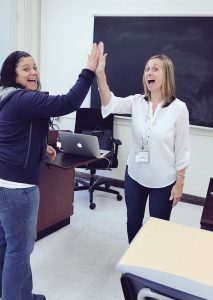 High-fives to Google Drawings session participant, Joann at the Garden State Summit ’17! I love being a consultant. I know that to some educators, consultant is a dirty word. It need not be. As a teacher and principal, I, too, was skeptical of someone from “the outside” coming to our schools and classrooms to show & tell their way into our hearts and minds. In fact, I think I truly connected with and appreciated the work of maybe only a handful of consultants in my time as classroom teacher, coach, and principal. But most days, in this line of work, I leave with a smile on my face, feeling energized and privileged to work with the teachers and school leaders in my midst. So what do I try to do differently? 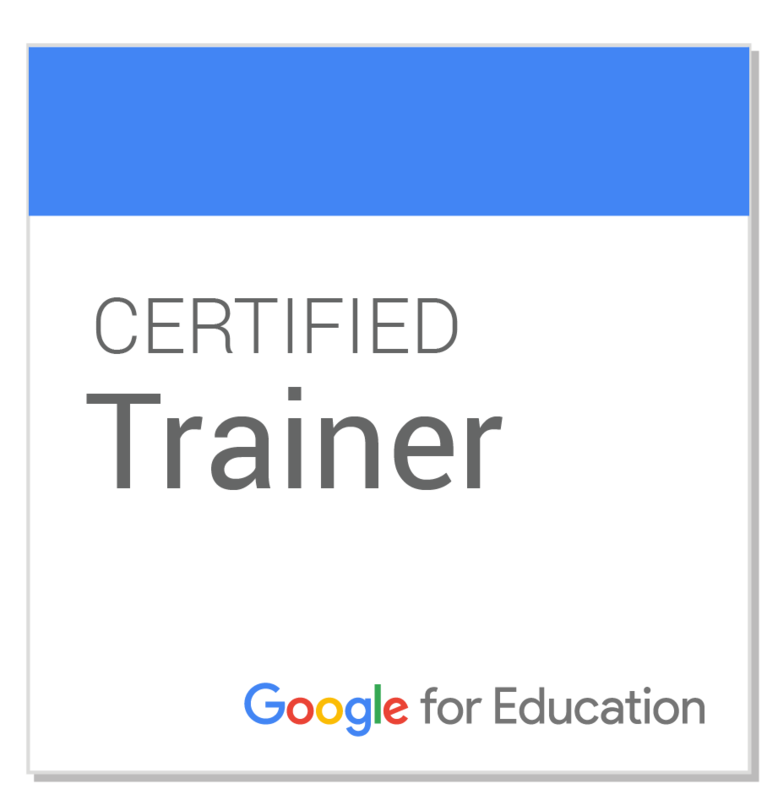 For one, in my role as Google for Education Certified Trainer, I have the privilege of working with many schools who have established relationships with Google for Education Partner Rich Kiker. This is an advantage for me as a trainer because people trust people, they don’t trust products, or brands, or technologies. They trust that the teachers and leaders sharing ideas and strategies are people who care. Who, down to the core, know that the teachers with whom they work are responsible for children and their learning experiences. I also get to serve schools whose staff members have seen my presentations at conferences, heard of my work through other educational leaders, attended previous professional development sessions I’ve facilitated, or who employed me. (Going “home” to Elanco next week and can’t wait!) My audience usually has an awareness of who I am, what I do, and what I believe in. Sidenote: I want to share my two cents about people, about educators, and the roles they assume and the career paths they choose. No, I am not currently “in the trenches.” I am a consultant, an adjunct in a higher ed program, and I am a full-time mother to a 4 1/2-yr old son and 18 month old daughter. That is the choice I made, and I couldn’t be more privileged and thrilled to serve in that role. So while we are quick to judge others in the edusphere for the roles they assume or don’t assume, while we celebrate #momsasprincipals and #dadsasprincipals and #peopleasprincipals and #principalsasprincipals and the amount of time they and other groups spend connecting/blogging, there are always reasons why others come and go in these connected educator spaces. I’m sorry, Twitter, and my trusty old blog, but my commitment isn’t to you, not anymore. Get to know the people! School demographics, leadership, teacher experiences, student populations, grade levels served, community information…. I try to get to know as much as I can about the schools I serve. Another advantage I have as a consultant? I get to share the stories and experiences of other teachers, other districts, other schools with all of the groups I serve. I help connect those who might be existing solely within the walls of their classrooms or schools and who lack diverse and unique perspectives. What do they already know? What do they want to know? Even if I’m booked for a specific workshop or presentation, I typically like to find out the comfort levels, skillsets, and interests of the people sitting in front of me. Sometimes that happens with a pre-workshop Google Form, sometimes it happens with a quick survey at the start of the day. Using the info collected, I plan out the agenda for the day. What makes sense, pedagogically, given the needs of the group? How can I infuse as many hands-on and discovery learning opportunities in even the most technical of training sessions? How can I get people talking to one another, sharing ideas, connecting beyond the confines of the walls of the building? What’s great about an agenda, though, is how quickly it can change, how quickly it needs to change, once I’ve developed a better awareness of who is actually in the room. We’ve been known to abandon agendas completely if it becomes clear that it’s not meeting the needs of the participants. Resources, resources, resources. I share a lot of resources. Sometimes I need to do a better job making them more streamlined in nature, but I publish my session resources and CC license them, encourage teachers to share with their colleagues, and keep the links live for as long as forever. Because I want teachers to have the opportunity to go back and review, revisit, reinvent the things they’re doing in the classroom even after our sessions have ended. There is also a lot of differentiation that goes into my resource and activity planning. I put a lot of faith in the teachers to take ownership of the day. I’m reviewing the basics, but you already know this? 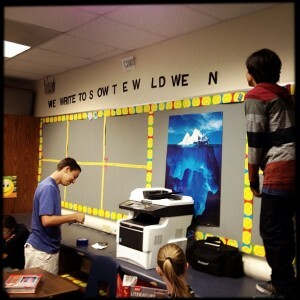 Move along in the resource guide or the differentiated design lab I’ve created. Challenge yourself. Look ahead, tinker, build, create… don’t worry about not maintaining eye contact with the presenter, you need to do the work. I reflect on the effectiveness of my efforts. During the day, I’ll read faces and interpret body language. I’ve been known to call out participants if it seems as though they aren’t being challenged. Tough to do? Yes! But important, because it is very overwhelming to attempt to meet the individual needs of 20, 40, 60, or even 100 participants in the room. At the end of the day, I’ll often share a survey for workshop participants so I know how I can improve my sessions in the future. I won’t lie, sometimes the feedback is tough to read! Overall, though, it has been very encouraging and filled with constructive ideas for how to improve my craft. I get busy making it better. I make a lot of mistakes. I am constantly thinking about what I can improve. I think about my ten years as a classroom teacher and cannot believe some of the pedagogies I employed and the strategies I used. It’s all I knew, at the time. I think about my tenure as principal and how now, knowing what I know, I would never approach a disciplinary or teacher evaluation situation in the manner I did. It’s what I knew, at the time. As an instructional coach, I could have done more for certain teachers and sought to work more collaboratively with departments and team members. We use what we know at the time. And as a consultant, it’s my job to learn alongside you and help us both awaken to the possibilities, so that we can know and do more, in this time. 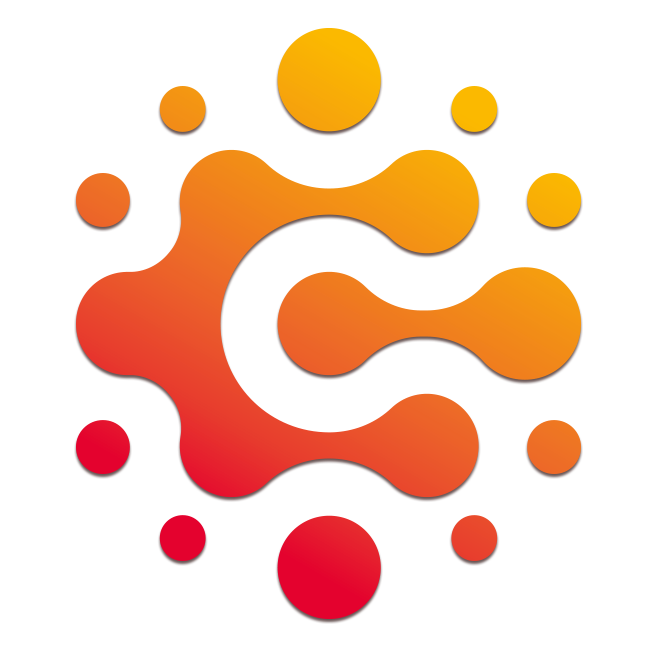 Shameless plug: Want to work with us? Check out Hilt Consultants and/or comment here and/or tweet me @lynhilt and/or email me anytime lynhilt@gmail.com. Thanks for reading! Earlier this year I participated in a few #EdublogsClub blogging challenges to help make writing in this space more of a consistent habit. I’ve also recently signed on to be part of #ETCoaches Blogging Buddies. What I love about this initiative is that willing edubloggers have been placed in groups with other bloggers looking to form collegial relationships around their blogging efforts. What I remember most about blogging “back in the day” is that there were many readers: educators of all kind, including classroom teachers, technology specialists, and principals, who flocked to Twitter each week to share and comment on one another’s thoughts. Most of this was shared via the #cpchat and #edchat hashtags. Comment threads were a mile long. We faithfully organized and checked our Google Reader feeds and reading and commenting was part of our daily routines. Blogging begets blogging. 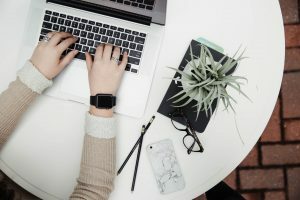 I blog because I’m in the business of locating and connecting interesting things. Operating a popular blog gives people an incentive to approach me with interesting things of their own devising or discovery, for inclusion on Boing Boing. The more I blog, the more of these things I get, as other infovores toss choice morsels over my transom. The feedback loop continues on Boing Boing’s message boards, where experts and amateurs debate and discuss the stories I’ve posted, providing depth and context for free, fixing the most interesting aspects of the most interesting subjects even more prominently in my foremind. Over time those to read lists of RSS feeds became long and tangled and messy and we didn’t pay enough attention to what was being shared, how it was applicable to our roles and schools, and it became more and more difficult to keep up. 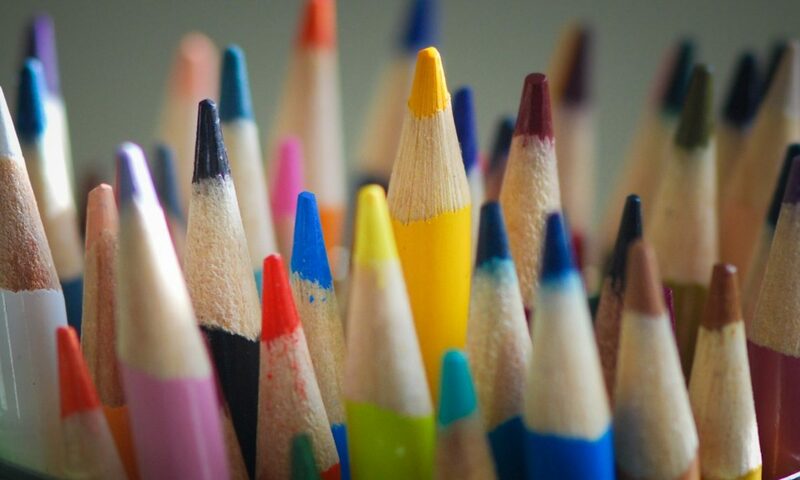 The digital spaces that educators flock to today are very different than those from the early days of “connected educators.” There are so many more voices, and diverse perspectives present that were not well-represented before. This is good. But what it requires is a consistent and pervasive effort to think critically, time manage, publish, and give back in order to read and use what’s being shared in digital spaces in constructive ways. This is easier said than done. Depending on your role, your life, and responsibilities outside of education, you perhaps don’t have time to compose and post to a blog regularly, let alone dedicate time to reading and commenting. My blogging life is very different now than it was before I had kids. Priorities shift and time spent online diminishes (for good reason!) and I consider myself lucky when I stumble upon a gem of a blog post that is worth sharing via Twitter or when I read one that truly moves me enough to sit down and concentrate and compose and share a comment. Blog at least once per month. Offer feedback in the form of blog comments to all others in your group on at least one of their posts per month. Practice best digital citizenship. Discourse is encouraged, rudeness is not allowed. It is okay to disagree with one another (how else will we grow? ), but this should ultimately be an encouraging experience. If you find yourself getting heated on any particular topic, remember the LARA method- Listen (or read, in our case), Affirm, Respond, Add. Check out the links below to visit the blogs of the buddies in my group! I’m sure they’d love to hear from you. Also be sure to follow the blogging buddies list on Twitter to read the latest and greatest from a dedicated group of blogging professionals. What have you been reading? What have you been writing? It’s not too late to join #ETCoaches Blogging Buddies! I’ve been a blogger since 2009, but I’ve been a writer for always. When I was principal, I wanted our students to have safe spaces where they could share their writing with the world and learn to proficiently use digital tools to make their voices heard. I wanted for them to be able to share their ideas with families and friends. I wanted others to be able to comment on the creativity and ideas expressed. I wanted our kids to connect globally with other classrooms and students. I wanted them to refine and enhance the ways in which they communicate with others. Because I think it matters. Communication matters. In my years as principal we introduced blogging to classrooms of students, beginning first with teachers who were eager to embrace blogging as a venue through which students could communicate their ideas and share their learning. Many teachers found natural uses of blogging in a variety of subject areas, from free writes to summarizing key learning to creative storytelling. We used Kidblog in the beginning, and we still do. One of my first tasks in my new role as elementary tech integrator was to create Kidblog spaces for all students and teachers grades 2-6, district-wide. One of the things I disliked about how we used Kidblog in past years is that we had to “start fresh” with a new class each year, and our teachers were managing all of their own accounts. Now I have the ability to manage all of the accounts and simply move students into their new class next school year, which will maintain the work and writing they’ve done this year in the same space. What we CAN’T do with pockets of excellence is to track and identify LONG TERM gains in blogging as a LEARNING PLATFORM. 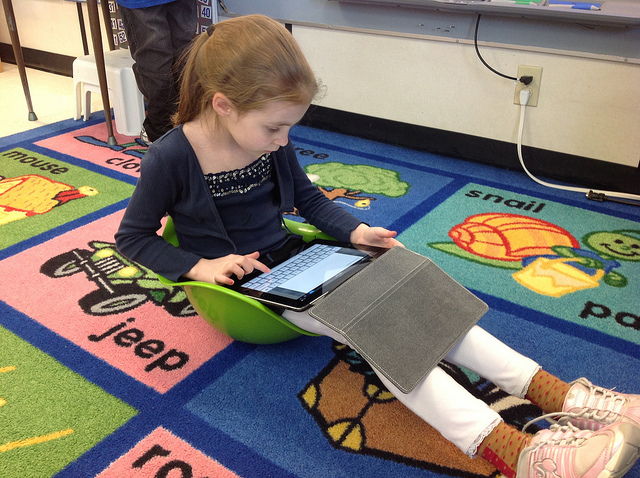 Check out Tolisano’s blogging framework to support the practice in the elementary grades. I’d like to see our use of Kidblog morph into digital student portfolios, spaces for students to showcase and share their work (and not just the “finished product,” but allow glimpses into the learning process as it unfolds). I’d love for more of our teachers and administrators to embrace blogging, not just as a form of home-school communication (although that’s a great start), but to creatively express themselves and share their ideas with families and other educators. These are the blogging resources I share with staff via our elem. tech blog. We need to better involve parents and families. When we first started blogging, my genius grade 2 team developed and hosted a Family Blog Night, where they invited parents and students to learn more about blogging, Kidblog, and commenting. After the teachers shared their info, parents and students logged into the student accounts for the first time to compose the first blog post together! Read more about this event here. I’m eager to work with more classrooms to help students learn about quality commenting and engaging in respectful discourse. I rarely, if ever, read the comments sections of online news sites, which more often than not are riddled with vulgarity, ignorance, a wealth of conventional errors, and disrespect. I seriously want our students to understand that they are capable of communicating their unique ideas in ways that do not disrespect others or cause harm. I want students to understand that blogging is about writing and reading. I want to connect them with great blogs to read, help them learn how to organize feeds, support their efforts to make sense of the information they find online, and help them discover how to apply it to their own learning. I’ll continue using the #comments4kids community to help student voices shine. We write to show the world we think. When our kids write, they think. If they blog and publish and share, they think aloud and think visibly. How are you supporting your students in the quest to help them become authentic writers and visible thinkers?